This service supports all Device with clean IMEI and sold by UAE, KSA, Bahrain, Qatar, Kuwait, Oman, Turkey, Egypt, Iraq) . 90% unlock gadget done with clean imei. 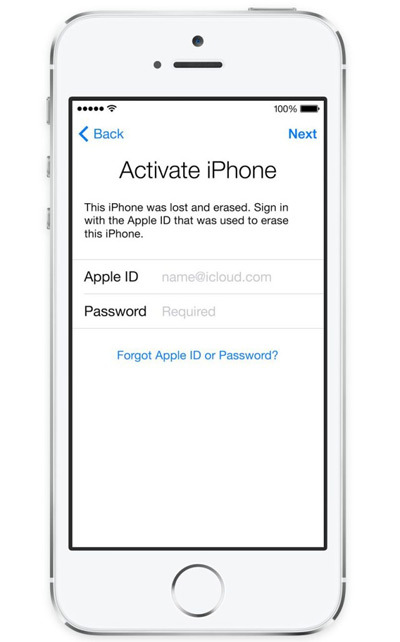 Checker for clean imei - iCloud (Check on Blacklist). Checker sold by - Basic info by imei (Imei info).